Torr was born November 16, 2009 and is currently on-site and actively breeding at our facility. 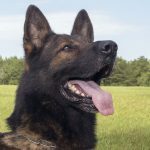 Torr Opavia Hof is an extremely hard-working, confident German Shepherd dog with a crushing grip. 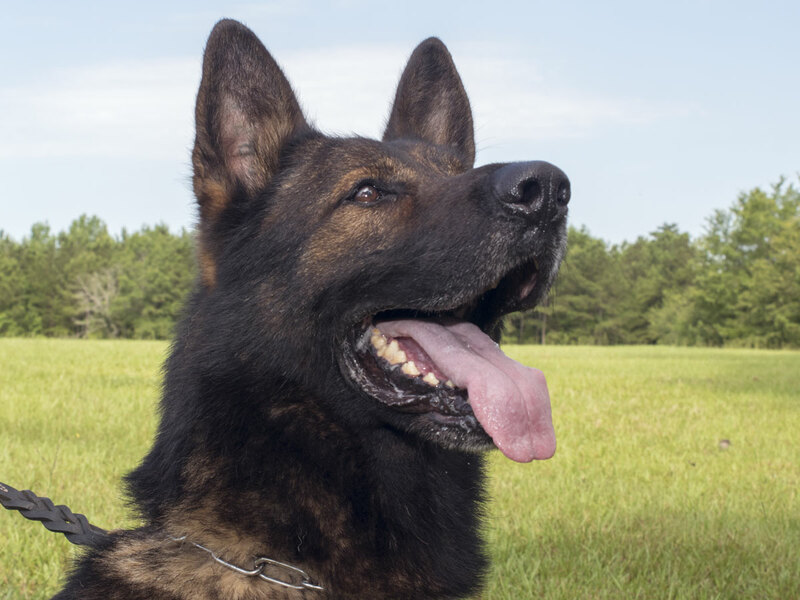 Torr is a proven producer for top sport dogs and police dogs. His orthopedic contribution is amazing: perfect hips, elbows and spine. He's known for instilling the strong grips and impressive tracking noses in his offspring. 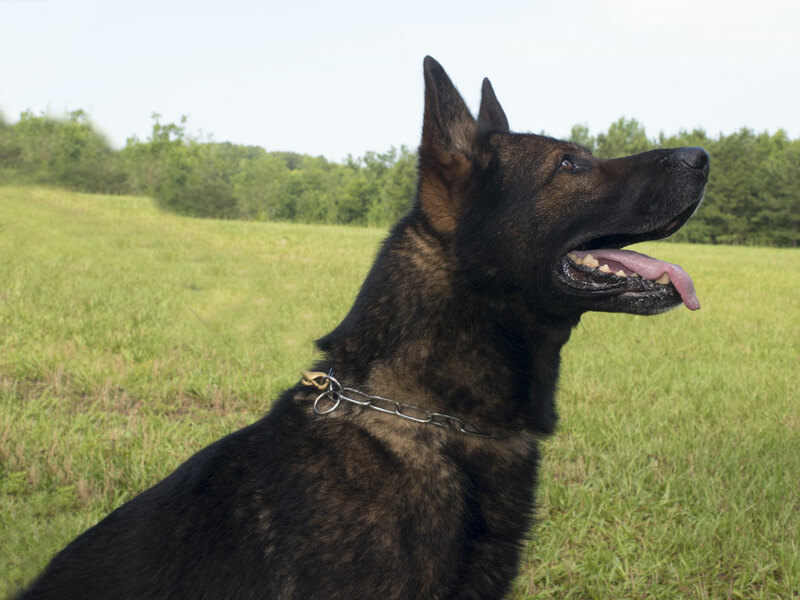 Torr is a solid, strong German Shepherd dog with impeccable nerves. 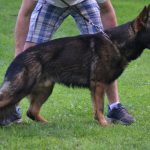 We are very proud to have this top Czech stud in the United States at Alabama Canine. .
All images below are current views of Torr. To view any image close-up, please click on the image below. Scroll through the gallery for full view. 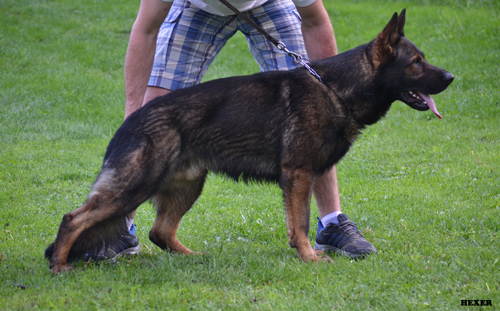 Contact us for more information about Torr or any of our other dogs.